This is a sponsored post by Oak Meadow. It’s box day here at our house! 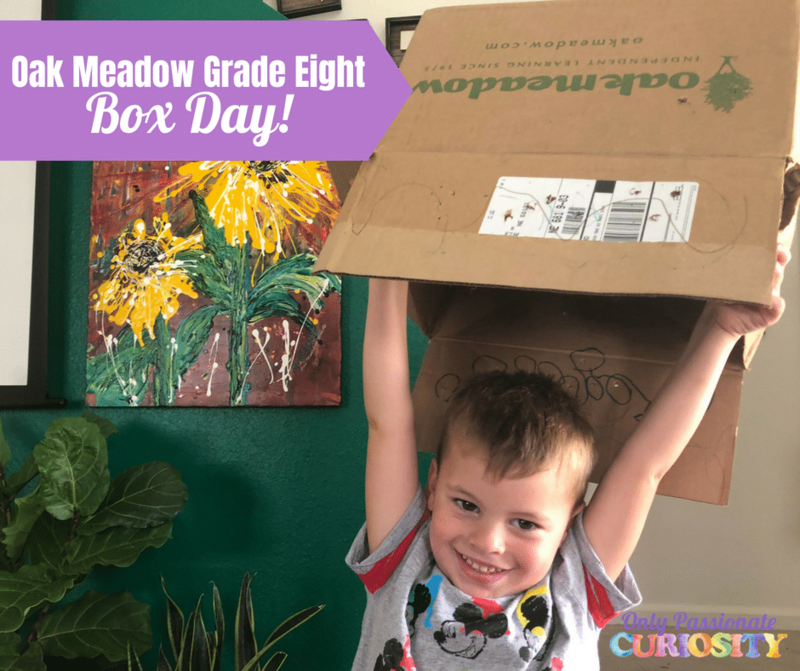 Bug is starting Oak Meadow Grade 8 this week, and we were more than just a little excited to unpack the box. This edition of grade 8 is brand new, and I can’t wait to share the differences with you. 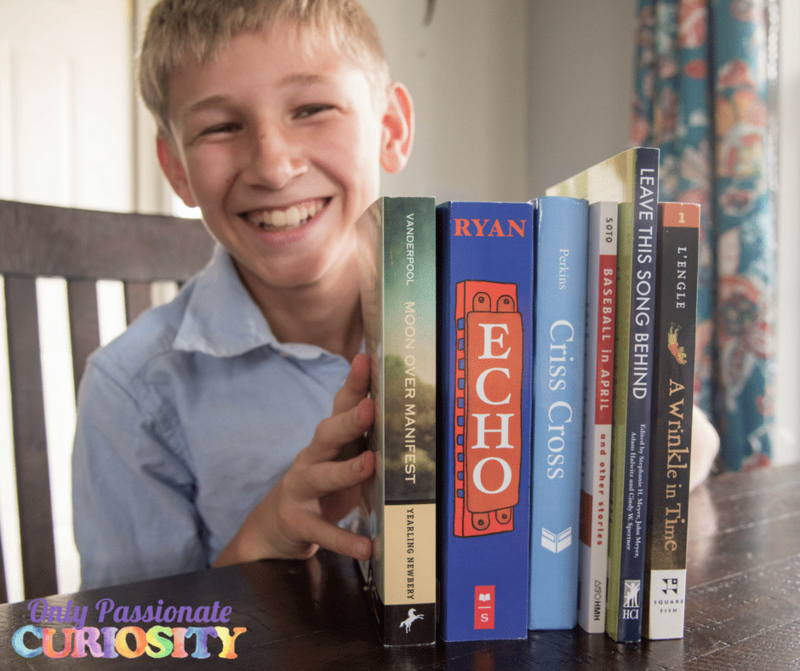 This post is the first in a series of three where I will give you an up-close-and-personal look at the curriculum and how it works in our home. 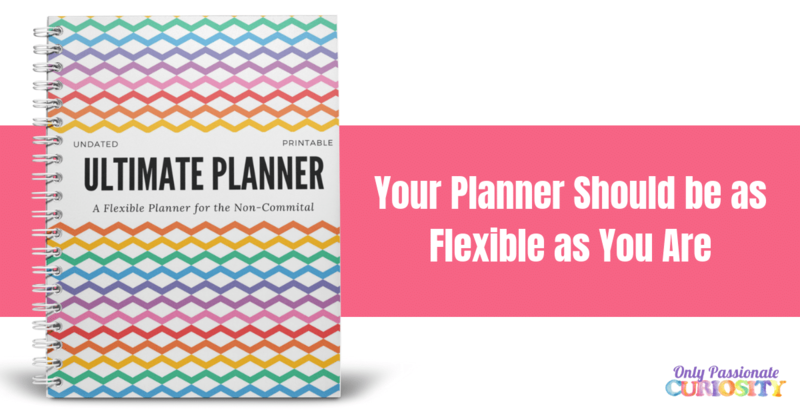 In this post, I’ll share my first impressions of the new program, then we’ll dig in deep with a review next month, and share a week in the life with the program. Make sure you come back and check those out because we’ll also be giving away a full level of the curriculum! Little brother, enjoying the aftermath of Box Day. I know I say this every year, but I can not believe Bug is now in the eighth grade. This level is exciting – it covers literature/language arts, civics, physical science, and math. We’ve been using Oak Meadow since Bug was in the third grade, and I’ve loved watching him learn and grow with this program. 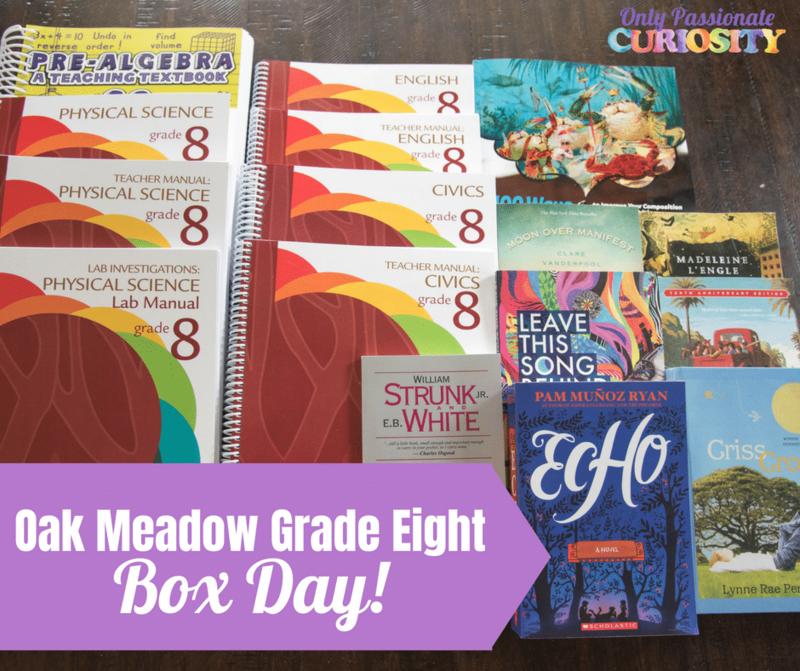 This year, Oak Meadow updated their Eighth-grade program – there are a few big changes you should pay attention to if you’re a long-time Oak Meadow user. In the past, the teachers manual for grade eight was one large book that covered all the subjects, but now, you get one small manual for each of the subjects. This is a really good change for homeschoolers who want to be able to consider Oak Meadow for just one subject (for example, just for Civics) instead of using the whole program. 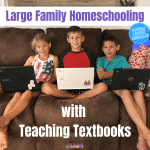 Granted, I am partial to the whole program, but secular homeschools especially need more options for science programs, and now with this change, you can easily get what you need for just one subject! It’s also helpful to me to not have to flip back and forth in the one book for each subject – I like the smaller, easier to manage manuals. This is the change I love the most. Oak Meadow now uses Teaching Textbooks for math. This is a program I have been using for years, and can’t say enough about it. 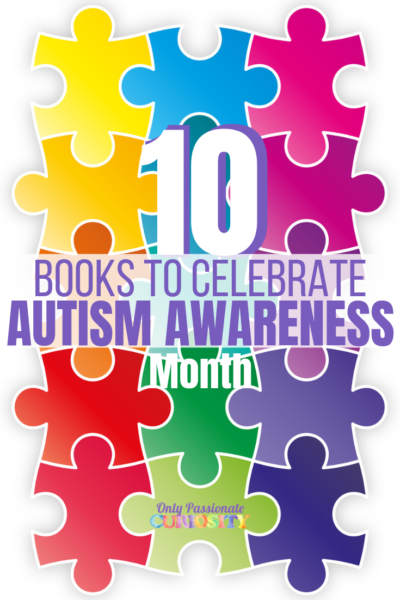 One thing to pay attention to through – the program comes with the printed version of Teaching Textbooks, NOT the computer-based version. You’re getting a workbook, not a computer program. You can purchase the CDs or an online subscription if you want to use the computer program for an additional cost. 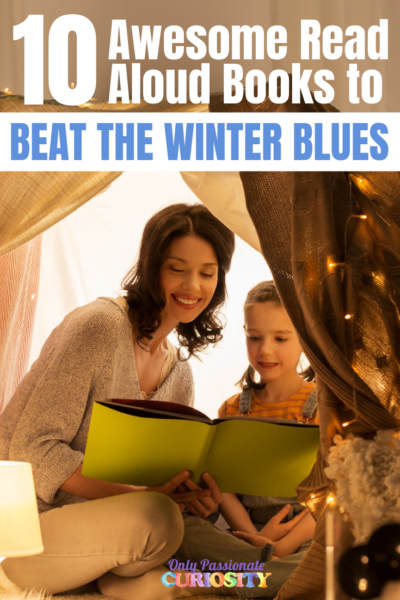 However, you absolutely can use Teaching Textbooks successfully with just the workbook itself (all of the lessons and lectures are right there inside the book – you aren’t missing anything), and I would suggest giving that a try before spending the money on the CD/online component. Bug was more than a little excited to see a lab manual in his box this year. His favorite part of school has always been science experiments. The lab manual is really cool – these are guided labs that will help Bug learn more about the scientific method and how to document the experiment, track data, and reflect on what he has learned. I can’t wait to dig into this with him. From first glance, this looks to be a more mature, data-oriented science program than what I have seen from Oak Meadow in the past. Science has always been good, but this looks amazing. 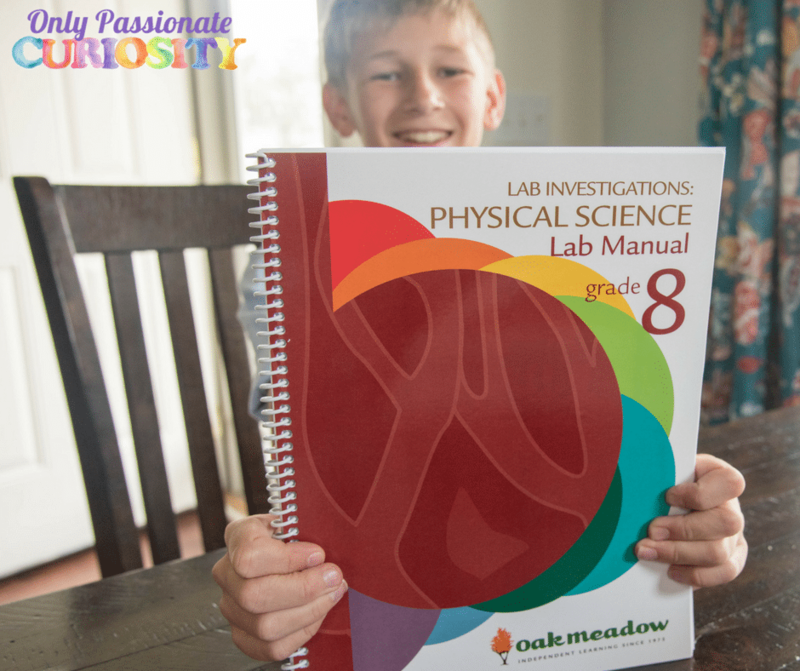 *Oak Meadow does offer a lab kit to make using this curriculum even easier. I looked at the supply list and I have most of the items needed already in my home, so I didn’t feel the need to buy it, but it is an option if you’re looking for something to make it a little bit easier to do the hands-on science element of this program. Other changes include new spiral binding, no more note spaces in the student books (I didn’t allow my child to write in the books anyways, so we won’t miss these) and new literature lists. Bug is pretty excited to dig into the program, and so I am I. The new literature list has a few books that I haven’t read myself, so Bug and I are going to enjoy them together this year. I am also excited about the new composition book – we’ll have to dig into the English program to tell you how these pieces work together, but from first glance, the lessons look really good and should help Bug become a better writer. He struggles a bit with this, but the format seems easy enough to follow and the content seems solid. I’ll make sure to return and report on how that goes for him. Our review will be coming up next month, and I’ll make sure to give you a closer look at how this program is working in our home. This post is just our first impressions of the program, but if it’s as good as it looks (and I am sure it is!) we will have a wonderful year together. If you’re considering Oak Meadow, make sure you check out our past reviews of grade three, four, five, six and seven.